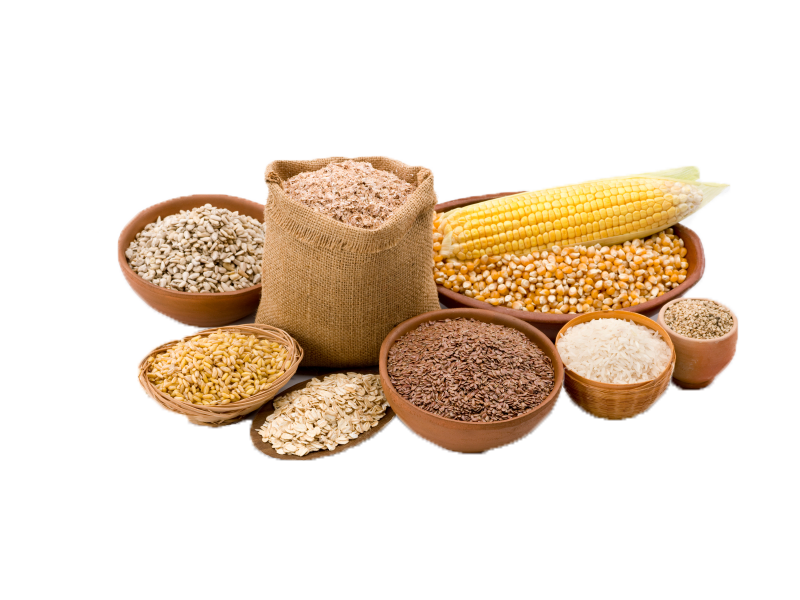 We are engaged in offering an utmost range of Grains, procured from some of authentic vendors of the market after doing a complete market research. Our grains are preferred among our esteemed clients for its features like pure quality, high nutritional value and rich taste. Moreover, we export these grains to various international markets like Middle East, UK, Europe and USA. Our vast range of Grains include Food Grains, Mamra, Sago, Sabudana, Rajgira, Samo, Besan, Sooji, Rawa, Roasted Gram, Mahabaleshwar Chana, Mamra, Kurmura, Poha Thick, Poha Thin, Sago Seeds, Sabudana, Semolina, Sooji, Rajgira, Amaranth, Lapsi, Fada Cracked, Wheat Flour, Bajra, Pearl Millet, Fox Nut, Makhana, Oats, Jav, Nachni, Ragi, Finger Millet, Jowar, Great Millet.